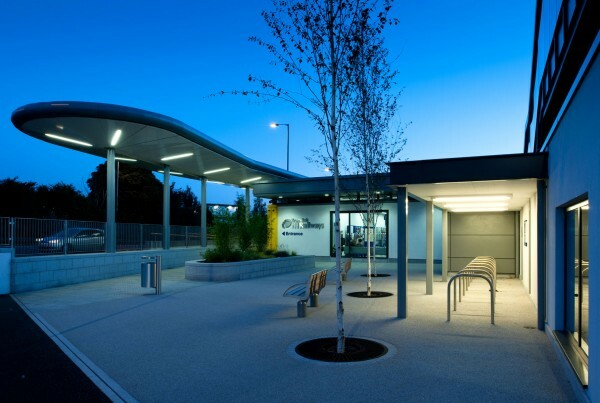 Functional, accessible, purpose-built transport facilities. 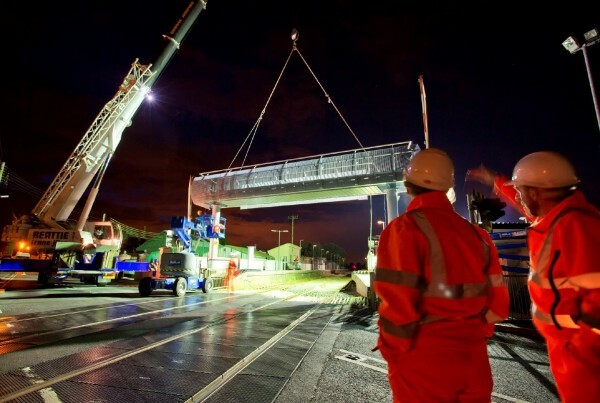 RPP works with clients and specialist engineering partners to deliver affordable, high-tech transport and industrial solutions. 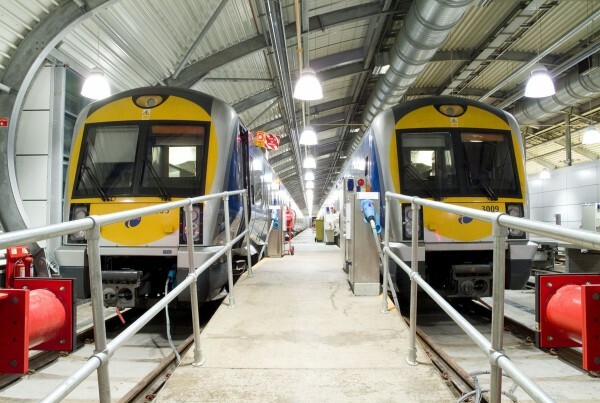 We aim to create buildings and spaces that enhance passenger and user mobility and improve efficiency and productivity. Projects include bus and railway stations, airports, factories and recycling plants.